Nicely located on the edge of the Theater District in what was once Laughlin’s Beef & Barrel, Buffalo Proper opened this summer after some refurbishing of a beautiful old Victorian. 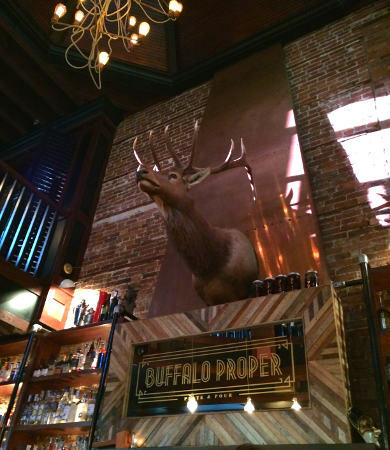 A large Elk head above the bar spies the open cupola to hard wood ceilings and the second floor dining area. A large elk head above the bar spies everything from the open cupola to subway tiles, hard wood ceilings and the second floor dining room. 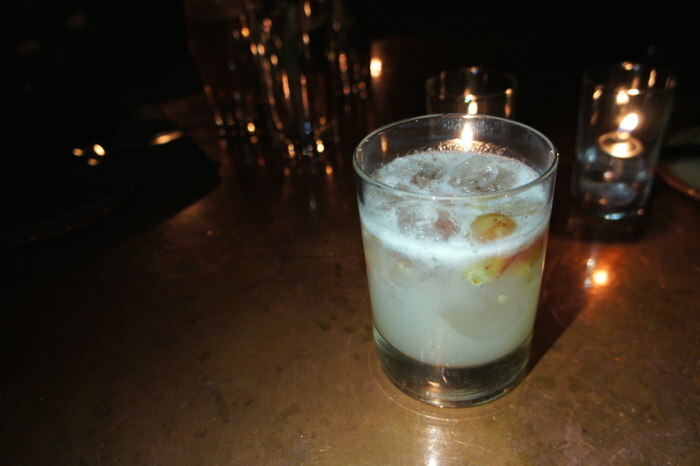 The establishment is a collaborative of sorts with Buffalo’s premier craft cocktail scene orchestrated by Jon Korel downstairs, and Chef Edward Forster focused on dining mostly upstairs. 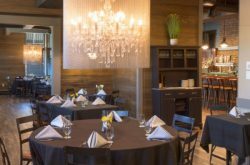 This post will focus on the dining aspect. Chef Forster takes food seriously. 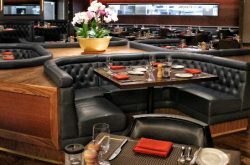 He is a graduate of the famed Culinary Institute of America did a stint at Jean Georges’ Vong in London, has worked for such renowned chefs Georges Perrier, Graham Elliot, and Paul Kahan including Mike Andrzejewski locally opening Mike A’s at Hotel Lafayette. 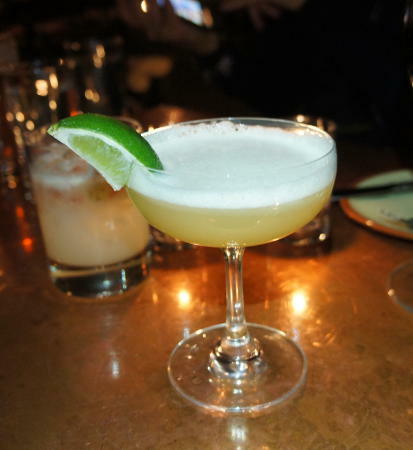 He is a native western New Yorker and takes the rebirth of Buffalo seriously too. Much more than a cook he is a student of gastronomy, a contributing food columnist for Buffalo Spree and it seems a chef driven by a passion for innovation. They call it contemporary American cuisine, which is a vague description of a style of cooking with a wide open canvas, just the way the chef wants it I would guess. 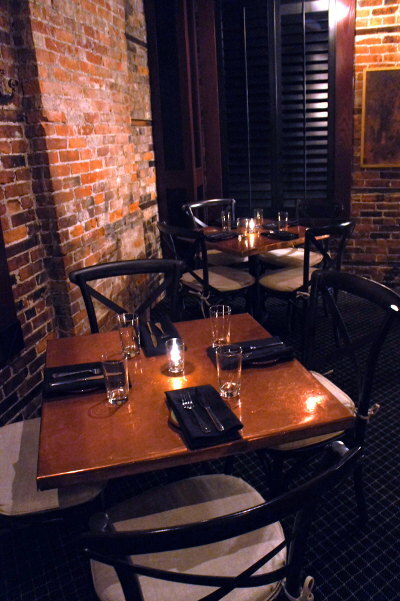 Plenty of room to explore the limitless boundaries of culinary frontiers. 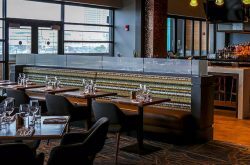 Although there is much debate about what contemporary American cuisine means exactly, Buffalo Proper certainly fits in terms of dynamic, progressive and quality-conscious. 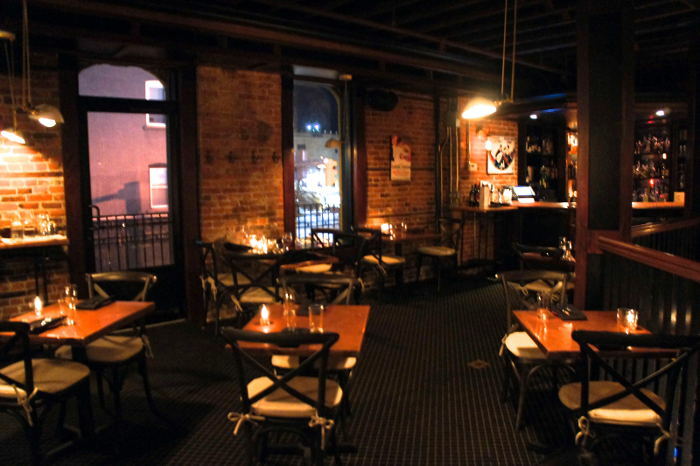 Much of the menu is small plates allowing patrons to fully expose themselves to the many wonderful dishes. As you may have guessed from the intro we like this place, a lot. The flavors, the combinations, the ingenuity, the artistry – it’s an adventure, an education and fine dining all wrapped into one. 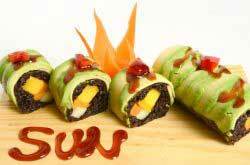 The food is not just something you may not have tried before, it is likely something you have not even considered. Expect your senses to be challenged. 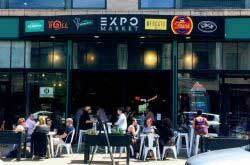 With that said, not everyone is into creative, ingenious, cutting edge, adventurous dining. In my opinion there is something here for everyone. My advice, go early and go often. Eggs & Potatoes – Painted Meadow Red Wine Poached Egg, Roasted Potatoes, Flat #12 Mushrooms, Miso Broth, Pesto, Pickled and Charred Spring Onion -$10. One of our favorite dishes of 2014. We just can’t seem to pass it up. On top of these beautiful ingredients I think red wine poached egg is my new favorite cooking method. 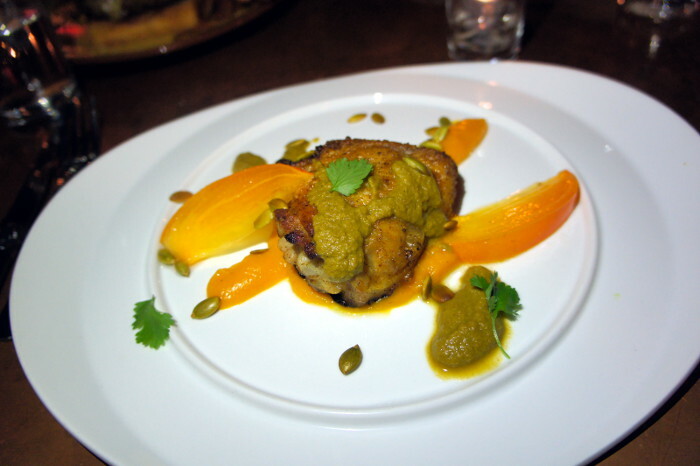 Roasted Chicken Thigh – served with squash puree, pumpkin seed mole, pepitas, persimmon – $9. Way to turn the ordinary chicken thigh into a work of art. 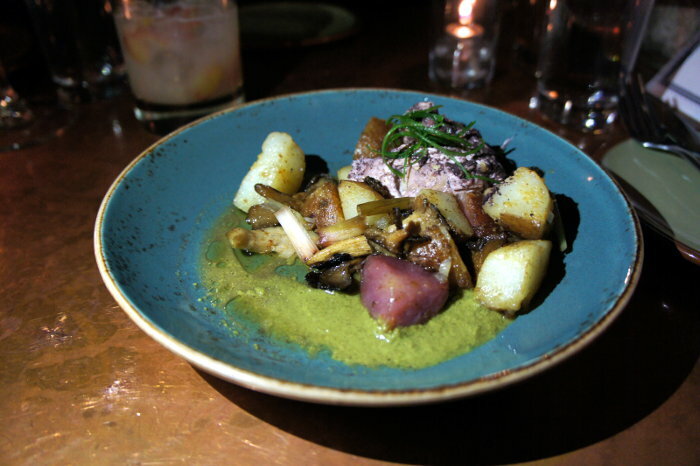 Yes, pumpkin seed mole is awesome. 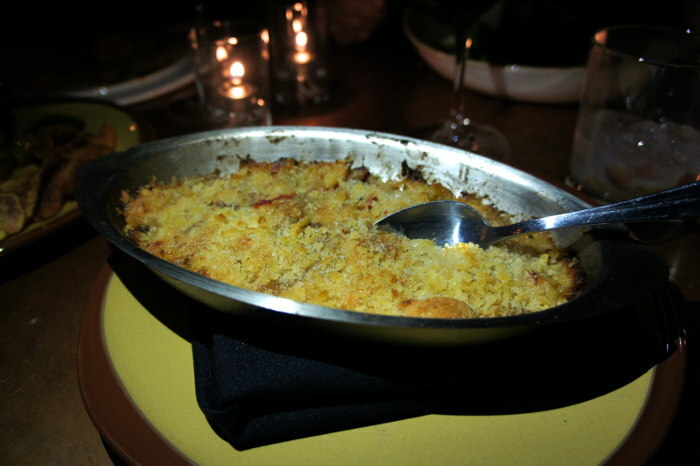 Mac Daddy – Elbow pasta, swiss and cheddar cheese, duck confi, parmesan breadcrumbs- $10. Described by our server as pasta cooked in cheese instead of water. 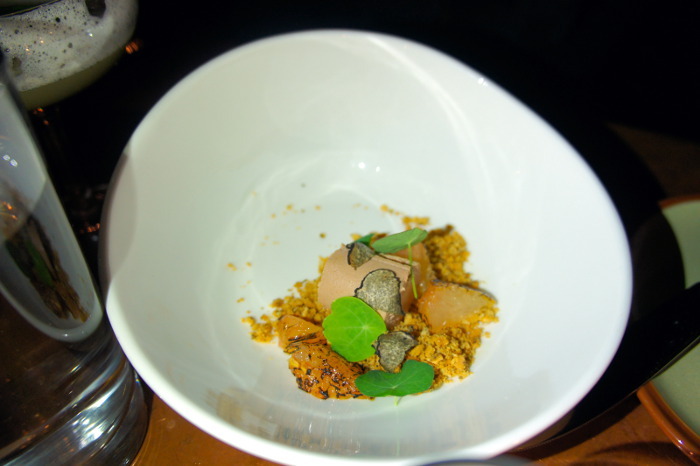 This dish has a depth and richness that goes beyond decadent – I think the swiss is the thing. 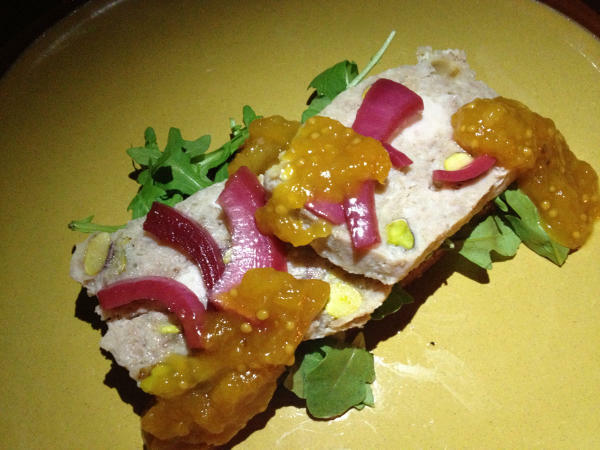 Rabbit Terrine – served on BreadHive toast with arugula, pickled onions and apricot mustard- $14. The apricot mustard is killer on this with a terrine that is divine, and who doesn’t love BreadHive toast? 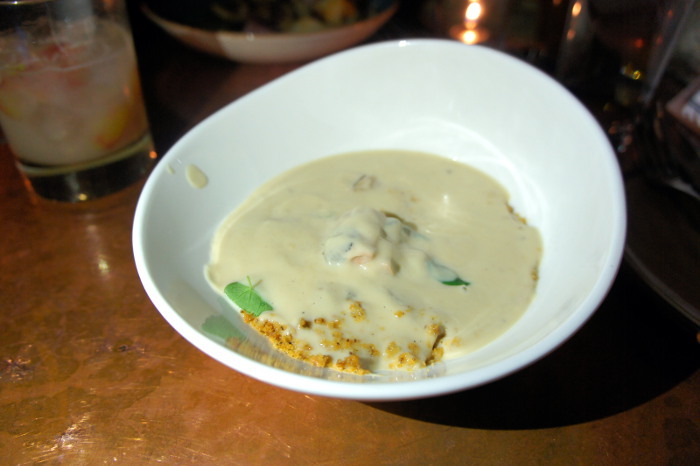 Celery Root Bisque – duck liver mousse, charred winter citrus, celery crumble, shaved fresh truffle- $11. Each time I’ve had the soup here they serve it as an artistic bowl of “dry” ingredients and pour the liquid on top at the table. It like you’re part of the team. This was some of the best soup I’ve ever had. 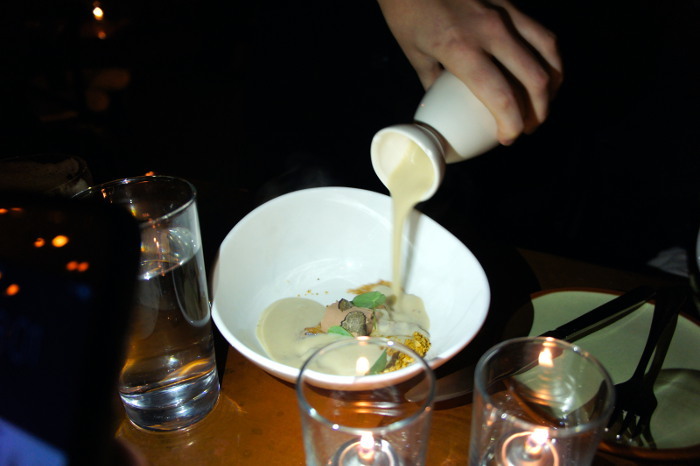 Encountering bits of beautifully burnt orange and creamy duck liver took it to the next level. 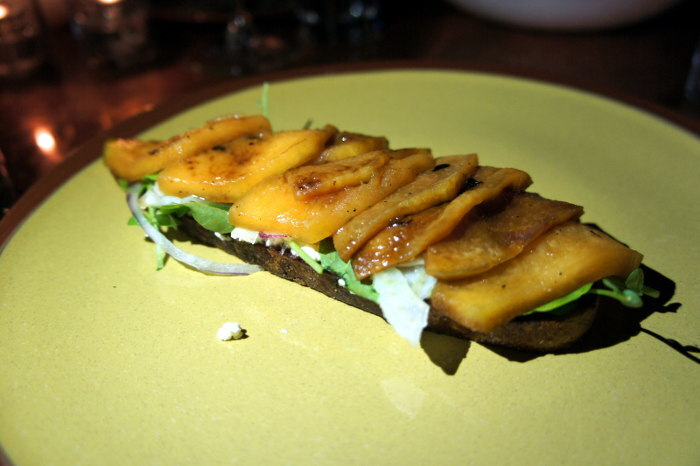 Cured Melon – served on BreadHive toast with house-made ricotta, shaved fennel, radish, onion and red cress- $8. I can say I’ve never seen cured melon, and that it’s far superior to it’s uncured state. 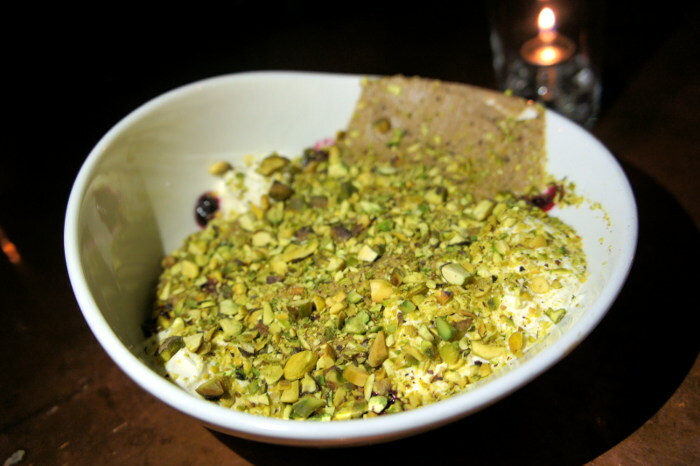 The sweetness plays off the savory of the beautiful creamy ricotta and fennel etc. BRILLIANT! 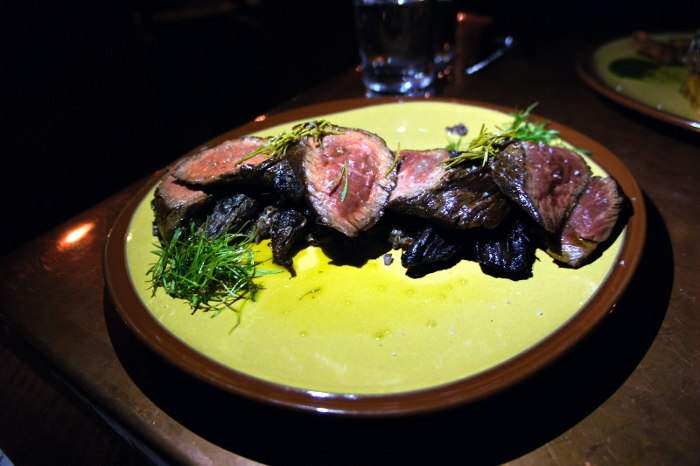 Hanger Steak – roasted and charred, served with black quinoa and Oles Farm roasted carrots- $21. This was probably the most straight forward item on the menu. Perfectly prepared, this beef has a depth of flavor that makes me wonder how a NY Strip became so popular. The black quinoa is very cool and the carrots are a testament to the deliciousness of locally sourced products. 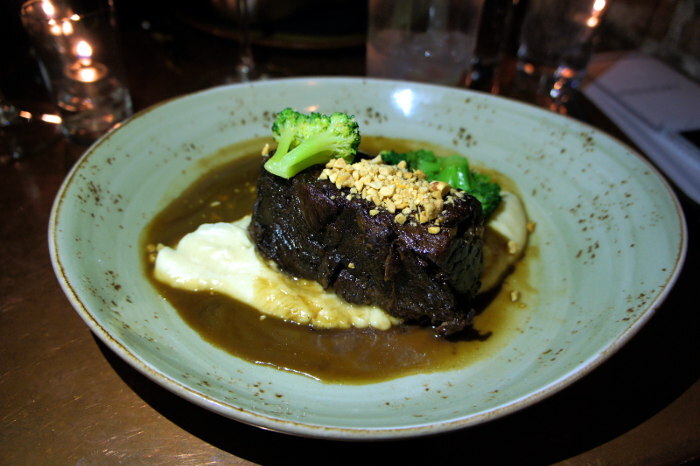 Braised Beef – vanilla parsnip puree, stout, broccoli, peanuts $28. Creativity in the form of comfort food, peanuts on stout braised beef should be a staple in every kitchen in America. The puree is so good you’ll forget its parsnip. 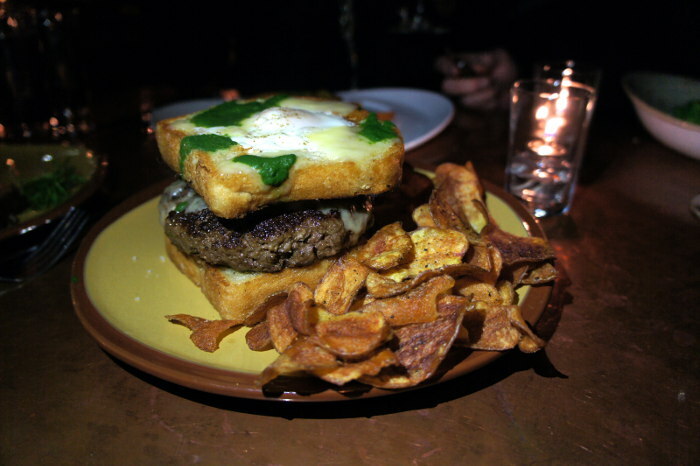 Proper Burger – 10oz Oles Farm Beef Burger with on a toad in the hole “bun” – $17. Best burger is such a subjective concept but… As great as the beef is, and it is great, the “bun” is a co-star that threatens to steal the show. Cut it in half to watch the yolk run down. They serve the Proper Burger on Tuesdays (NOLA night) only as part of their special menu. 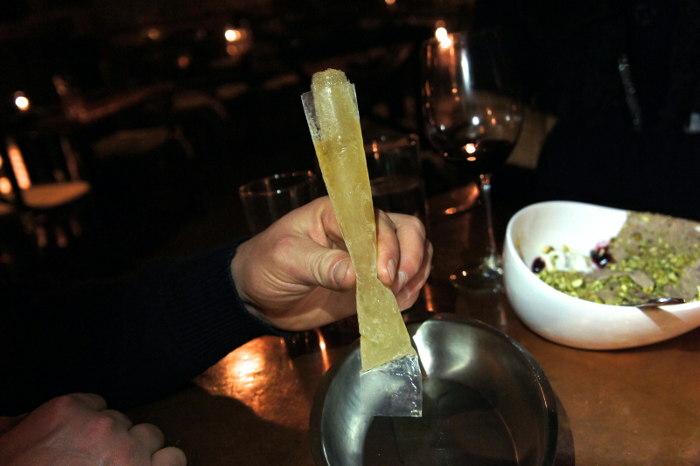 A delightful mixture of frozen booze in a wrapper. Being an adult doesn’t have to mean no more freezy pops.